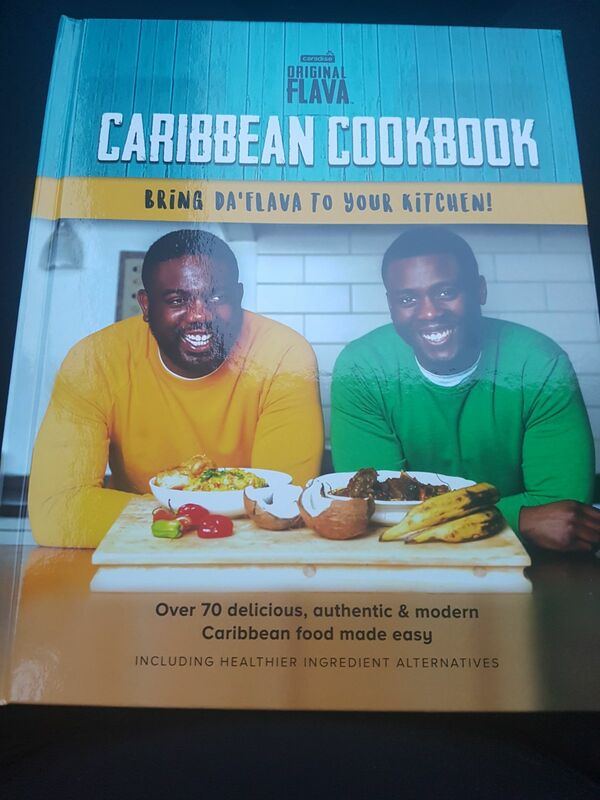 It contains over 70 recipes of authentic and modern Caribbean meals also making use of some healthier ingredients. It is a rich book full of vibrant illustrations and easy to follow recipes. They would be glad you did 😆and you would be much the wiser in your Caribbean Cuisine.